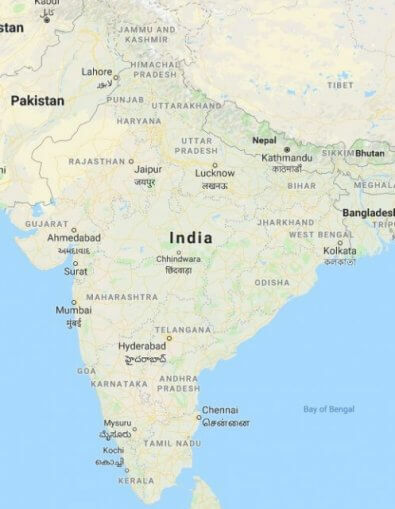 Disputes in India, many UK Sikh, Hindu, Punjabi, Indian, Sindhi, Gujarati, Jain, Buddhist, Christian, Pakistani & Muslim residents, have disputes in India as well as the UK. Although these disputes, generally can be over anything, with anyone. Typically, they will be between family members, or close Pind (village) members, friends in India, as well as the UK. The usual issues in dispute concern, land, property, gold, businesses or money. It is very common for a dispute to occur between family members, who are all resident in the UK. Over anything, then thrown into the mix, is the land etc in India or the like. Sometimes a dispute is inherited and passed through to the next generation. Whereby the children or grandchildren who had nothing to do with the original dispute, find it in their laps. Language, cultural, tradition, religious, logistical and jurisdiction barriers just further fuel the dispute. Making it that much more frustrating, complicated, stressful, time consuming and expensive. Our Sikh, Hindu & Muslim mediators have mediated several disputes between them, which have encompassed disputes in India. Obviously, the UK Courts do not have jurisdiction over the Indian courts. However, if all parties to the said dispute agree and settle their dispute in the UK. Which concerns assets in India, the settlement agreement can be used to portray to the Indian courts. Evidencing that the dispute is now settled, allowing for the necessary transfer of property etc. This will satisfy the Indian courts, avoiding the need to get wrangled up in the laborious complicated, and expensive Indian legal system. Examples of recent cases our mediators have settled, concerning disputes, assets in India.